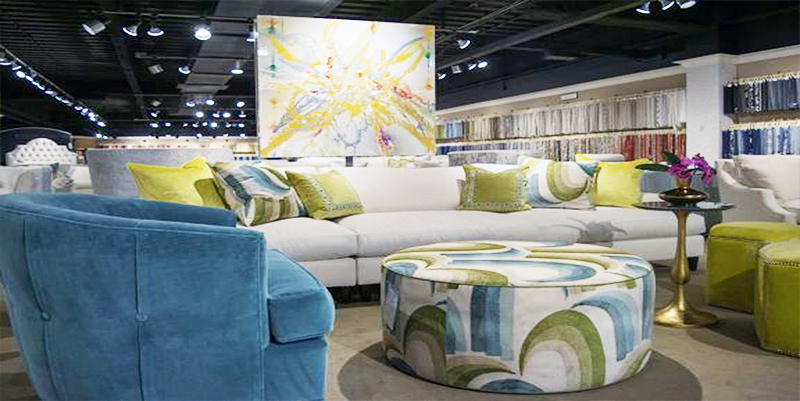 A custom upholstery showroom for designers who want to put their own signature on our incredible silhouettes. 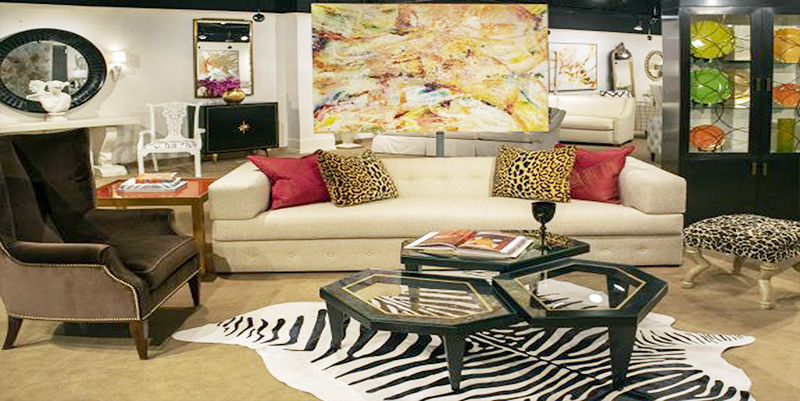 We offer thousands of fabrics for that perfect portfolio and we offer exceptional style with our case good furnishings. 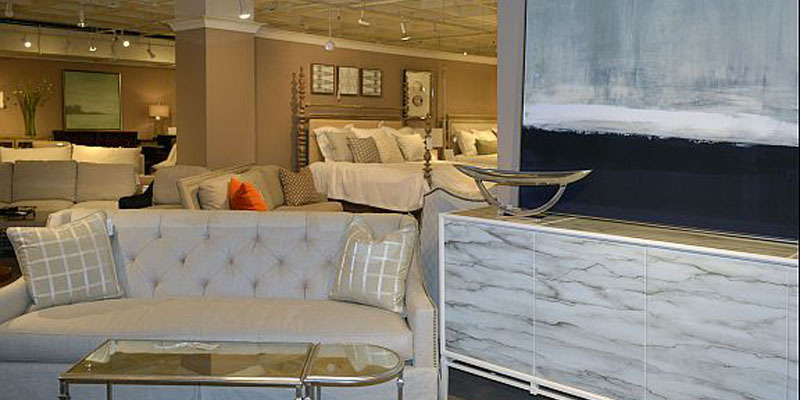 We currently have two showrooms located in the Atlanta America’s Mart, and in the Dallas World Trade Center. Please click on the showroom of your choice below to get directions and floor plans.